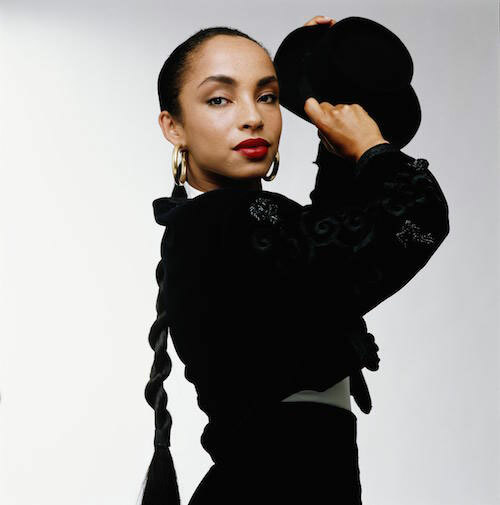 SADE: “Whatever I’m doing, I’m in that moment. The rest of the world’s lost. If I’m cooking food or making soup, I want it to be lovely. If not, what’s the point of doing it?